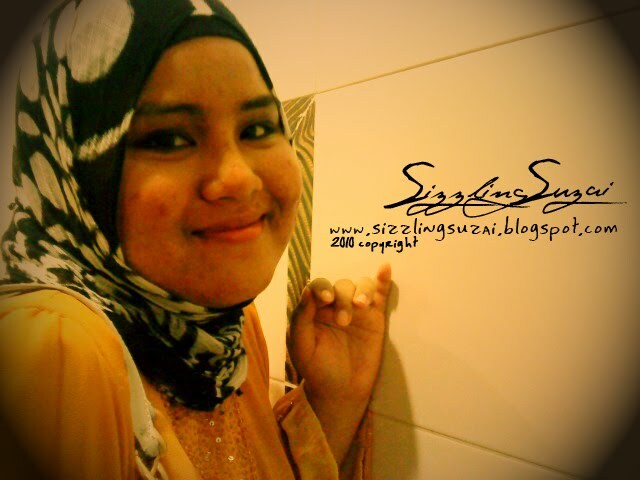 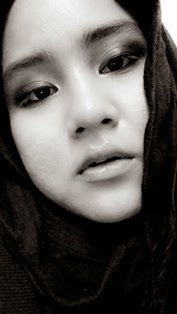 What So Sizzle Bout Sizzling Suzai - Malaysia Fashion, Travel and Lifestyle Blogger: thanks to PSD! 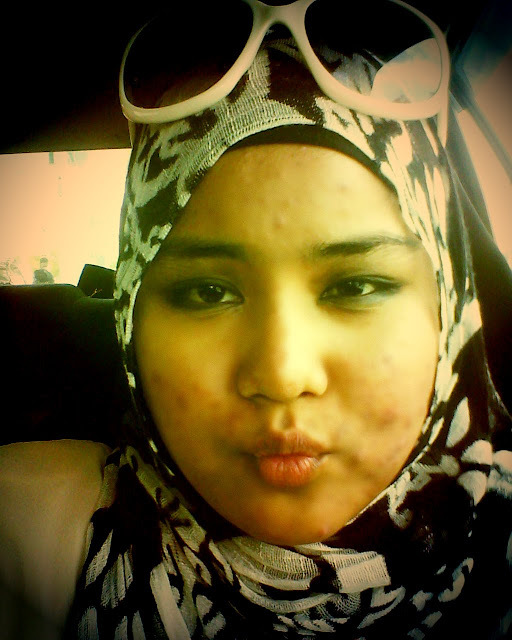 not to show you my Hari Raya 'happy' facial expression! 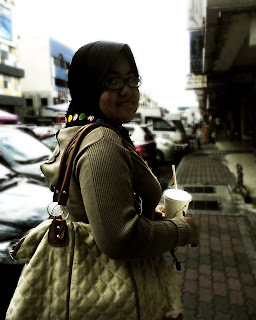 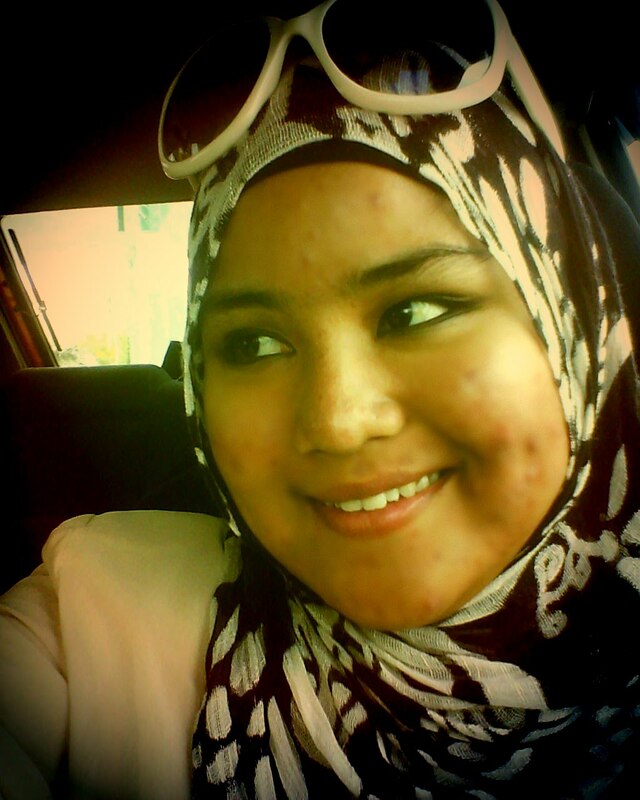 even the DIGITAL CAMERA ponnnn..
hahahhahaa..see how poor i am! 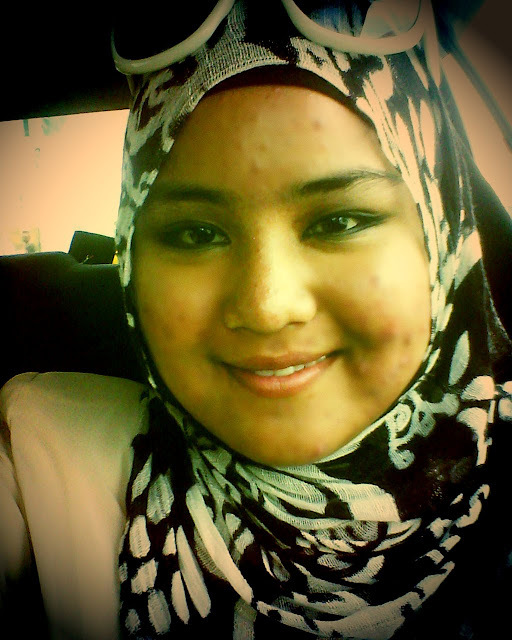 i will insyALLAH post the tutorial here..